Update: A second homicide was reported Tuesday evening on the Kansas side of the Kansas/Oklahoma state line. The Kansas Bureau of Investigation is working with the OSBI on these cases. 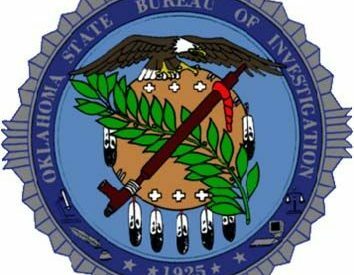 The Oklahoma State Bureau of Investigation is investigating a homicide in Texas County. Early Tuesday morning a body was found in a ditch in Texas County. According to Texas County Sheriff’s Matt Boley, the department received a call of a body found at about 8:45 a.m. and discovered the deceased person in a ditch in the northeastern part of the county, just south of the Kansas state line. The OSBI and the Oklahoma Highway Patrol were called to the scene. As more information becomes available, kscbnews.net will pass it along.